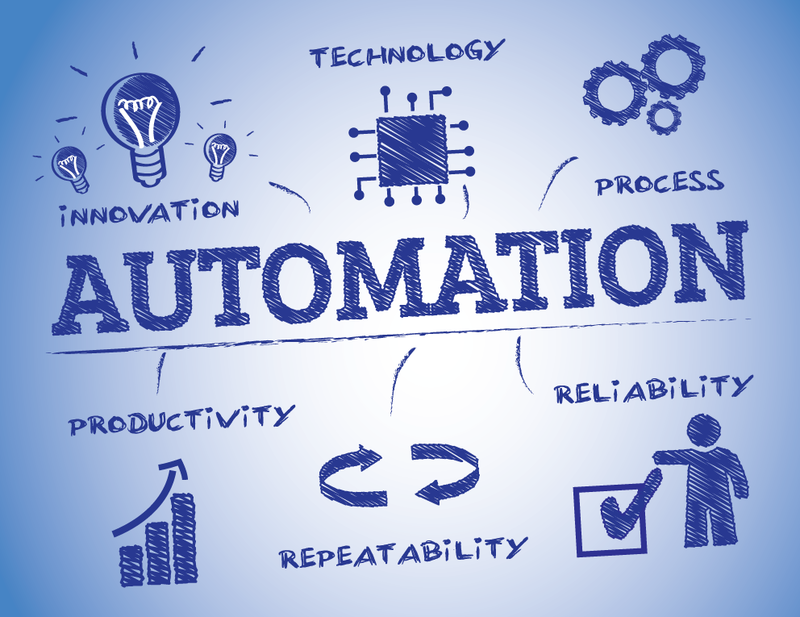 IT automation, also known as infrastructure automation, is the use of software to generate repeatable instructions and processes that replace or lessen manual interaction with IT systems (Red Hat). Automation software is used with those instructions, as well as tools and frameworks, to execute on tasks without the need for human intervention. All enterprises are prioritizing digital transformation and IT optimization initiatives, and automation is key to the process. The modern IT environment needs to be dynamic, and able to scale quickly—automation is necessary to achieve this objective. Simplification is an outcome of automation, applied with the intention of reducing complexity. Many businesses have complex IT environments, with poor performance, duplication and overprovisioning plaguing processes, infrastructure and applications. Simplifying IT will ultimately increase business value for businesses undergoing digital transformation by enhancing the stability and reliability of IT and reducing costs (Mason Advisory). Gartner estimates a 25 percent drop in customer retention in 2019 for those failing to incorporate automation into their roadmap (InfoWorld). Businesses who don’t integrate IT automation are likely to fall behind their competition, service provides in particular. But it’s not just service providers who benefit from automation; their customers do, as well. Your customers can expect a better overall experience thanks to improved consistency, response times and in many cases, lower costs. Automation also allows businesses to optimize internal resources—IT pros have the opportunity to focus on business impacting initiatives rather than routine manual tasks. Routine, repetitive tasks are common in IT environments. Automation simplifies routine tasks. Decreasing hands-on access within an environment improves security. Less hands-on time for routine tasks frees up engineers to focus on other areas. Taking a comprehensive approach to IT automation will ultimately help you get error-prone, manual tasks out of the hands of your staff. The team will be significantly more productive, collaboration will be better and meaningful, thoughtful work rises to the forefront of IT initiatives (Red Hat). Security and compliance policies can be defined, enforced and used to remediate issues when built as automated steps throughout your IT infrastructure. This allows you to put security at the forefront of your IT processes and be more proactive. Standardized security also makes compliance and auditing significantly easier. Deploying apps successfully requires an efficient set of automated tasks and capabilities, during testing in particular. Automation enables you to move throughout the development process in a proven, codified fashion. Ultimately, opportunities for human error are reduced while efficiency and throughput is improved. Deployment requires managing apps across infrastructures, data centers and clouds. The greater the complexity, the more difficult the management. 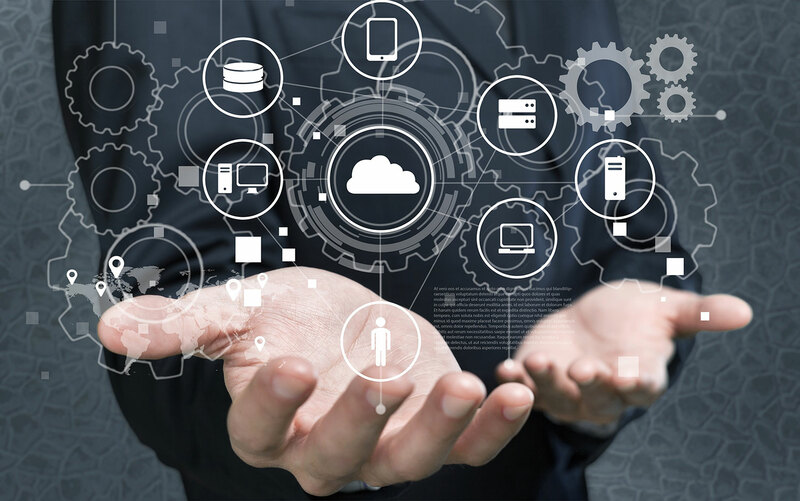 Combining automated tasks and configurations across systems (orchestration) is critical, and automation solutions making connecting and controlling orchestrations easy. 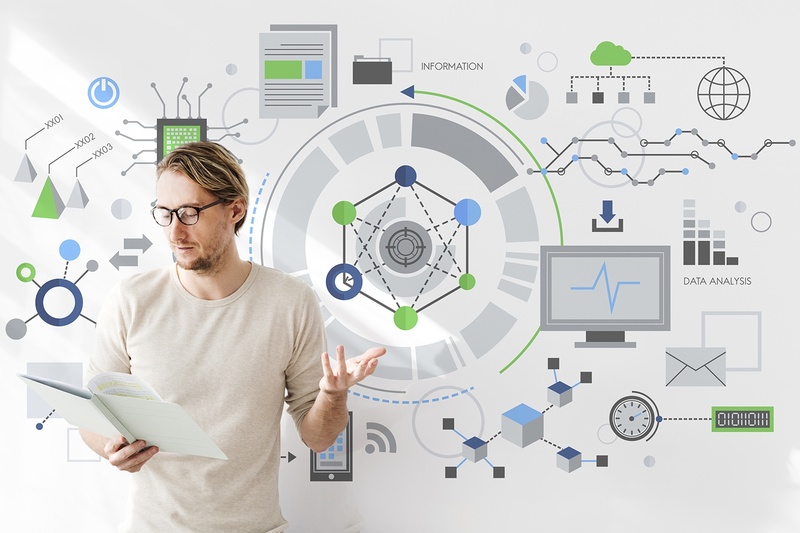 A proper configuration management solution will allow developers to define infrastructure such that everyone on the IT has visibility and understanding. If you can automate ad hoc scripts and practices for system management, getting real work done becomes easy. Whether on bare metal or some form of cloud, provisioning involves a lot of heavy lifting. An automated system will follow preconfigured rules to set up environments. This allows you to deploy within your data center using automation on your existing infrastructure and management tools. A defense agency of the U.S. government faced a significant challenge that required an innovative solution. With a Splunk environment consisting of multiple search head clusters and index clusters, over 10,000 endpoints, and a data ingest rate amounting to terabytes and growing quickly, the customer faced the need for the automation of Splunk administration and maintenance. Hundreds of custom apps were being created from the command line, where configuration files were maintained, as well. To simplify the process, they’d need a friendly interface to work with and a push-button process for the routine administration of Splunk. How is your organization doing with your automation and simplification initiatives? Taking advantage of automation where possible is key to being able to optimize IT and drive digital transformation successfully. If you’re looking for some pointers on where and how you can automate within your IT environment, get in touch with August Schell. To speak to someone today, call us at (301)-838-9470.